Will Green Hell be released on PS4, Xbox One or Nintendo Switch? 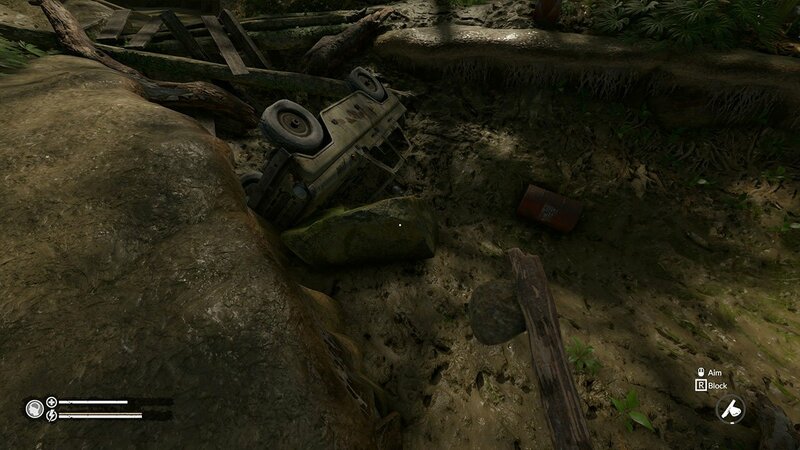 Green Hell is an upcoming survival game set in the Amazon Rainforest. Players will need to fight off diseases, build camps and explore a dense forest to survive. The game is set for an early access release on 29th August 2018 for PC. One question on a lot of players mind is whether it’s coming to consoles. Specifically the Xbox One, PS4 and Nintendo Switch. The first two are more likely, as it’s quite a demanding game right now and is much more suited to those consoles. Whilst not much has been said about a potential console release, one developer did give out a little bit of information. In a ‘Frequently asked Questions’ post on the Steam discussion forums, Creepy Jar developer Steph stated “Currently we do not have a timeline for any console releases, but we haven’t written it out for the future“. So whilst it hasn’t exactly been confirmed, it hasn’t been denied either. Which is great news. The likelihood of a console will probably depend on how successful the games release is on PC. Whether it is worth porting over to consoles instead of focusing on updates and new content. Green Hell is in early access, meaning it is in an unfinished state. You’re buying into a game where bugs are likely and features are missing. If a console release was to arrive, it likely wouldn’t be until the games full release. 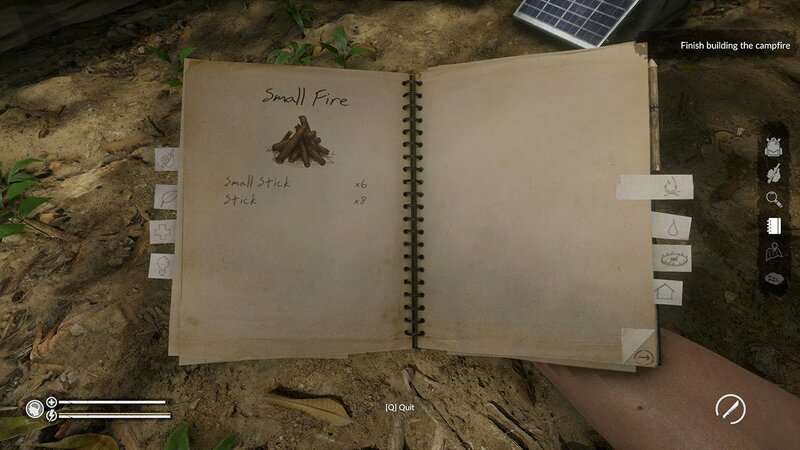 The Forest, which is another survival game took 4 years to go from early access to 1.0. Although that doesn’t mean it will take that long for Green Hell, the studios are completely different. If you want to keep updated with Green Hell and any potential console news, follow the developers on Steam. the only reason why ps4 is moving more than xbox is because of VR. PS4 gets all the dope game and is more affordable cause it has VR, If PS4 didnt have VR Xbox would be burying it like 360 did and like One will soon. they should put it on ps4 one and switch! PS4 should be the way to go. I really hope they make this for Nintendo Switch, only because that’s the most recent system I have. And survival games are great, but green hell is done so well on pre game play I’ve watched (PC). I am in the market for a good gaming pc but green hell looks great and i bet it will do well. They should check and see if microsoft is interested because they are trying to bolster their exclusives and with that kind of backing it would be easy to get this to xbox.